At Casey’s Automotive, we believe in providing great service and creating relationships with our customers. From the moment you hand over your keys, you will receive an honest, competent analysis, and full transparency of the work that we do on your vehicle. Our workmanship is top-notch, performed by automotive professionals using parts of the highest quality. We are confident in our team, prices, and quality. That is why we are happy to be able to offer our customers an UNLIMITED LIFETIME warranty! Our UNLIMITED LIFETIME warranty will cover select parts for the life of your vehicle regardless of how long you keep your vehicle or how far you drive! Is there a catch? There are some parts on your vehicle that are “wear” items, such as brake pads, tires, belts, etc. These parts experience high levels of friction and are designed to wear out as part of their “normal” lifespan. On these parts, we still offer our standard warranty of 36,000 miles and 36 months. Additionally, there are parts covered by this warranty that must be serviced through the life of the part to ensure normal operation and care are taken for maximum life. An example of this would be your vehicle’s transmission. As long as the new transmission has been replaced at Casey’s, and has been serviced every 30,000 miles by our Casey’s team, your transmission will be covered under this warranty. See the complete list for details. One of the really great pieces to this warranty is its ability to cover your vehicle when you are out of state. 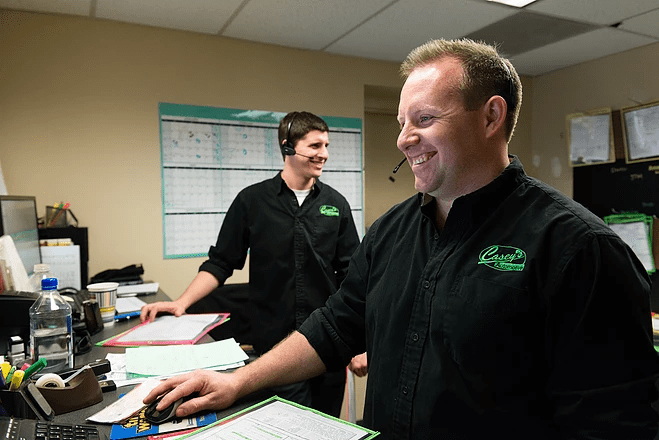 Casey’s Automotive, being a part of the NAPA repair network, means your warranty extends to a national level of shops ranging from the east to the west coast. It’s a written warranty that is honored by more than 17,000 locations nationwide – more than any other automotive repair brand. This means that if you are traveling in the United States and your vehicle needs service, we can find you a NAPA repair shop near your location that will warranty the work. We value every one of our customers at Casey’s Automotive and are always looking for new and exciting ways to improve our service. 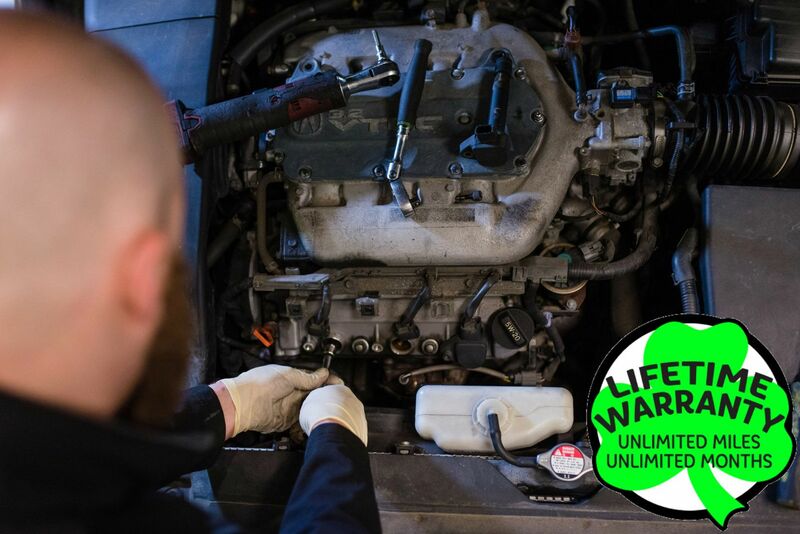 We hope our customers can feel safe and secure about the service they have had done on their vehicles with our new unlimited lifetime warranty!